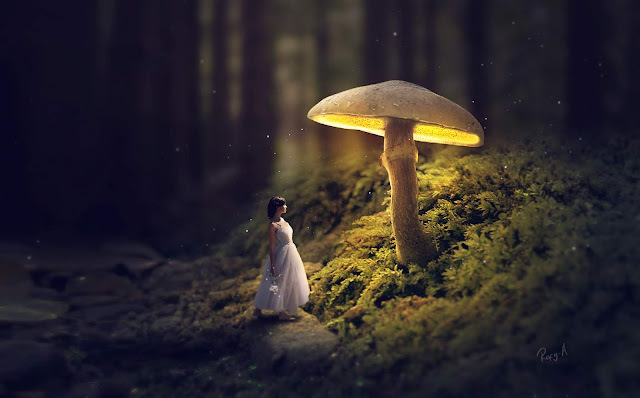 how to make glowing Mushroom fantasy photo manipulation scene effects in photoshop cc 2018. Cara, sou teu fã. SOu Brasileiro. Até mais.